Tirso de Molina was, with Lope de Vega and Calderon, one of the great dramatists of 17th century Spain, which produced a theatre as vital rich and as varied as its Elizabethan counterpart. 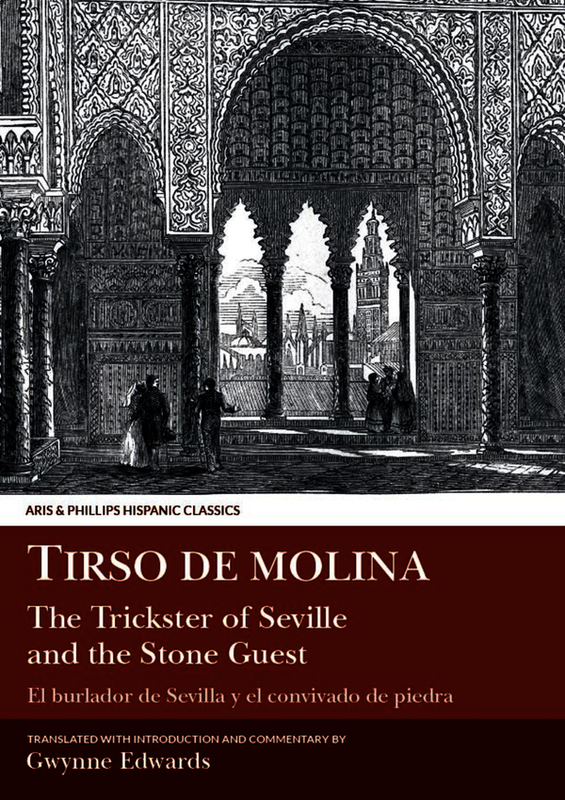 The Trickster of Seville is thoroughly representative of the drama of Spain's Golden Age: a drama of fast-moving action which set its face against classical precepts, broke the unities of time and place, cheerfully mixed the serious and the comic, combined main and sub-plots, and cultivated Spanish subjects and Spanish characters. In this respect Tirso's Don Juan is of course, the most famous character in the drama of the Golden Age, as well as the first of a long line which extends through Mozart and Moliere to the 20th century.